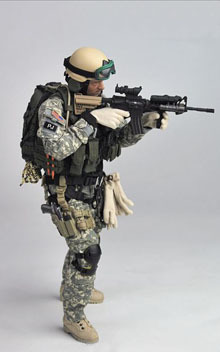 Tactical design with real fiber cable for decoration. 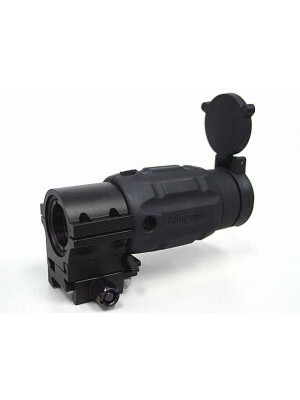 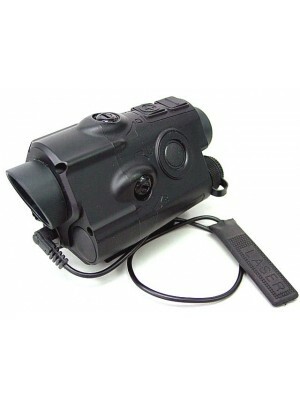 Red dot sight is detachable and can be installed on any 20mm RIS weaver rail with the extra mount. 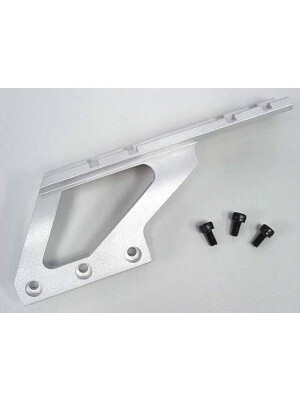 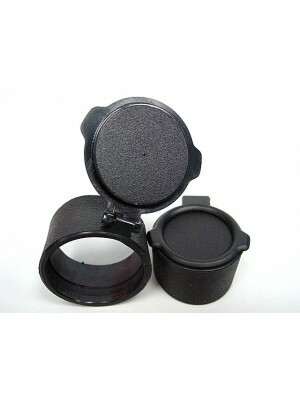 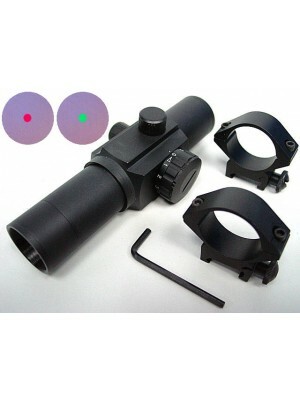 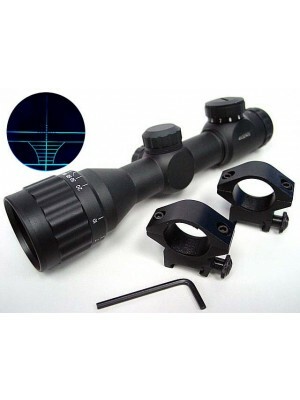 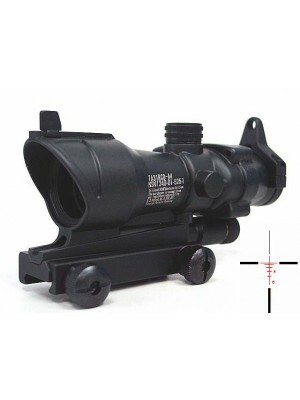 1 metal QD (quick detachable) scope mount for quick installation.